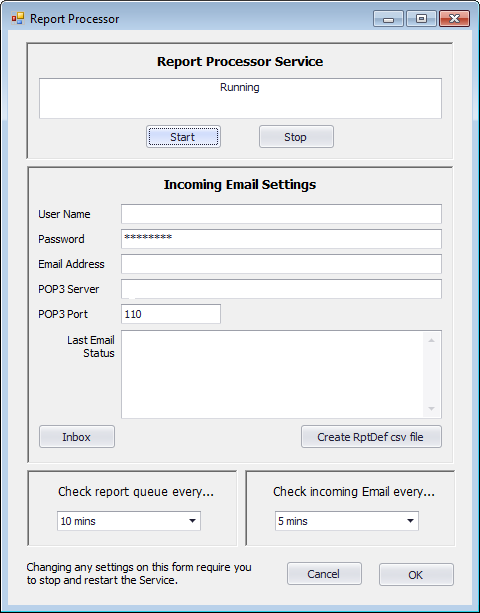 Suppose a user wants to “subscribe” to a report such that the report will be emailed to the user on a periodic basis (i.e. daily, weekly, etc). The process is very easy to setup. First add the report to the Queue at the time the user wants the report. Then open the Calendar view of the Queue and find the report just added. 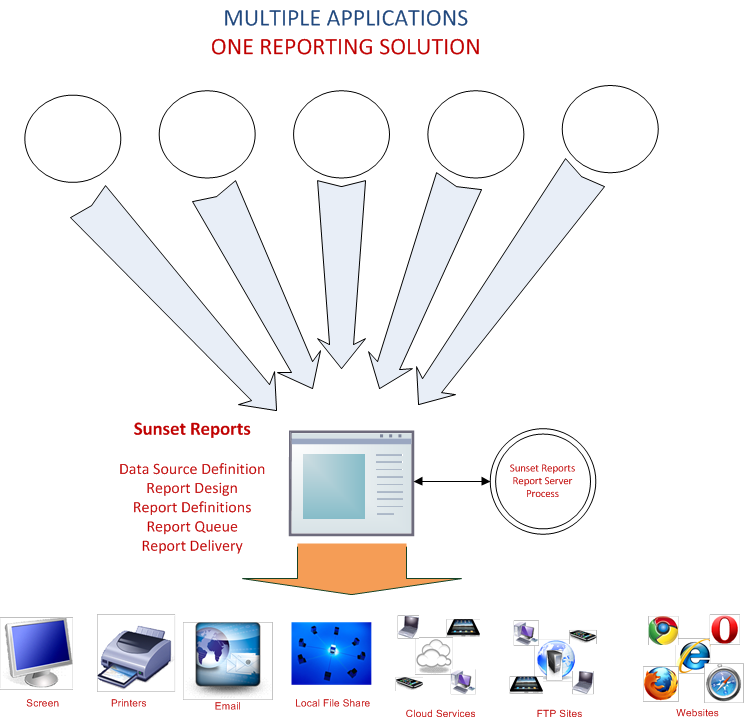 By double clicking on the report or right mouse clicking on the report and selecting “Open”, you have the ability to change the time and also set the Recurrence of the report. 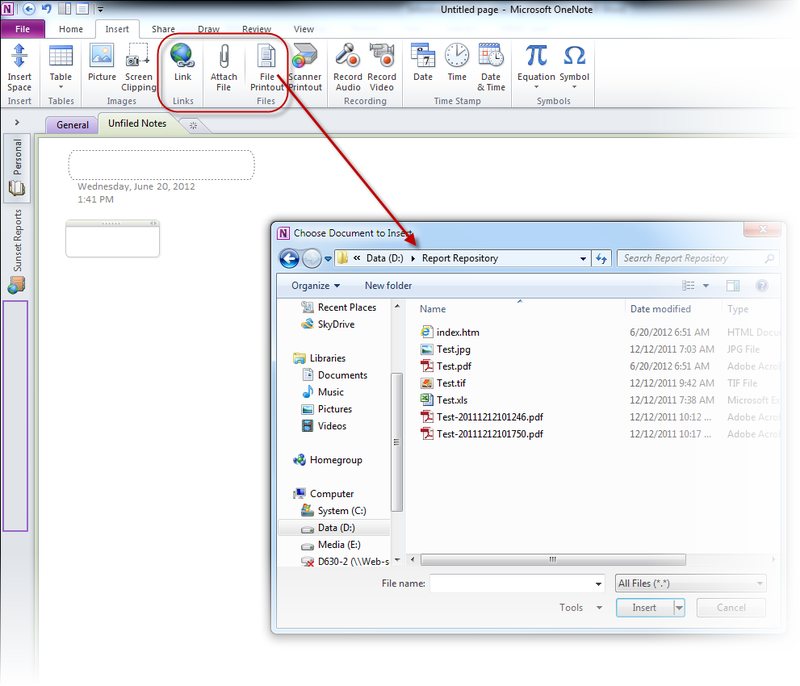 This is the way you can set reports to recur on specific days and times repeatedly.